2. Incorporate more movement. Your fitness goals should include cardio, strength, and flexibility. So, if there's something you haven't done in a long while or something you've been wanting to try - 2015 is the year to embrace it. Walking, jogging, running, riding a bike (stationary or not), treadmill, Zumba, etc., is all cardio focused. Lifting weights is strength focused. Yoga is a great exercise for increasing and maintaining flexibility. 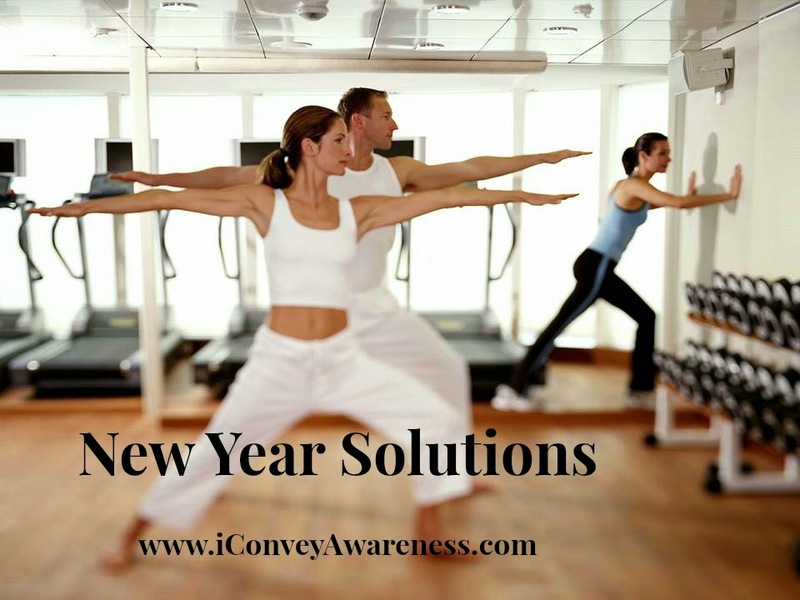 Haven’t you noticed how gyms are especially crowded in January? If you really want to work out in a gym but don’t like crowds or having to wait in line for a machine, go in February or find other places you can work out – your back yard, your hallway, your neighborhood, a local park, or even private studios are a great choice, too. Find something you love and do it daily or as often as possible during the week. I, myself, will be checking out The Yoga and Massage Center on a weekly basis. 3a. Food. Eat Real Food and lessen your dependency on red light foods (more on this here). I will tell you this, while you’re focusing on adding more fitness to your lifestyle, you will want to eat clean paying attention to quality and source more than or versus strictly calorie counting. Most people have no idea how to make healthier food choices. They are told to eat under a certain number. There is usually no focus on quality of foods chosen. I know the programs out there - I've researched them, had friends tell me about them, and I have asked the reps what their focus is on. It is usually on the foods they want you to buy and they're usually chock full of sodium, MSG, hydrogenated oils, and the big one: artificial sweeteners and worse, GMOs or it's on foods that fit a target calorie range without any attention on quality of ingredients. Matter of fact, many times, there is ZERO education label (ingredient) reading. I used to be the person that trusted the fancy labels because I just.did.not.know any better but let me tell you this, accountability really helps as does education and research. I encourage you to dig deep when it comes to the foods you’re consuming. And, the ole' adage - when in doubt, leave it out, is your back up plan when uncertain. 3b. Wait, what is real food? This definition will vary depending on who you’re talking to BUT, the foundation is the same: Choosing foods closest to their source while paying attention to quality. Contact me today to set up your first consultation. 4. Gain a firm understanding of ingredients. This may take you out of your comfort zone. Remember uncomfortable is good; nothing magical happens in our 'zone.' Seek out a partner who will teach you these tools or you can do this on your own. For starters, you will simply choose at least one controversial ingredient, learn what it is, what it's found in, ways it's hidden, avoid it, and if necessary, substitute it with a healthier choice. If the task gets overwhelming, partner with me. Learn more here. 5. Cook at home more. Choose simple, wholesome ingredients to make a meal from scratch. It is a lot easier than you are probably thinking. Sure, if you're used to eating out often, have a busy work schedule, or have never cooked anything without a box, this task may sound daunting but truth be told, you're capable. A few quality ingredients to have at your disposal: a healthy fat /oil like organic olive oil or organic coconut oil, dried herbs, sea salt, cracked black pepper, spices like cinnamon, cumin, cayenne, turmeric, lots of veggies (organic when possible or those grown without contaminants), your choices of lean clean protein (wild caught fish, chicken, grass fed organic beef), some staples - quinoa, rice, etc. This recipe is a good one for those wanting to make something from scratch: Roasted Chicken Veggie Bake. It's a 'one-pan' recipe which makes preparation super simple! 6. It's okay to ask for help; it's even encouraged. When it comes to your health regimen, especially the food part, wouldn't more encouragement and accountability be helpful? I bet working with me one-on-one would help you put some of these tips into motion for the long haul. I will show you how/why to eat more of the colors found in a [real] rainbow and in [real] foods by way ingredient label reading and food journaling and more. Jessica David is a Certified L.E.A.N. 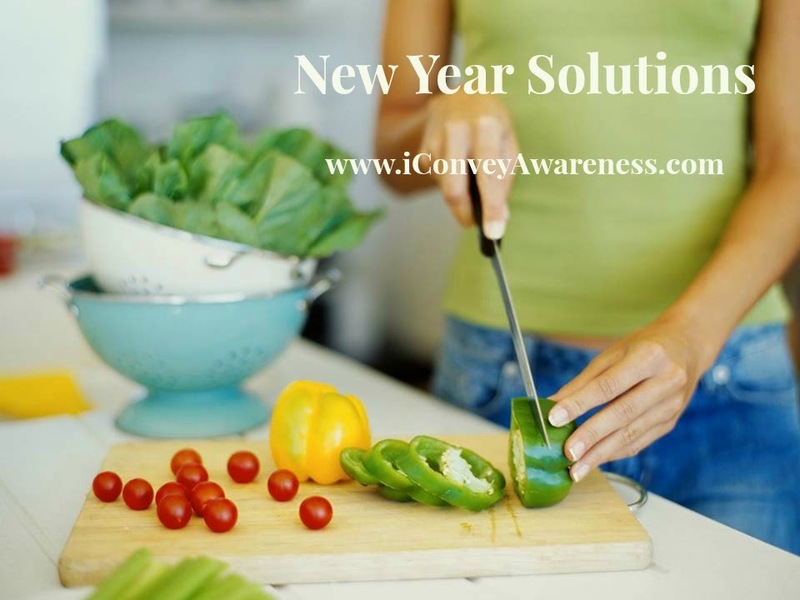 Health Coach and the owner and founder of Conveying Awareness providing nutrition tips via a plethora of resources. 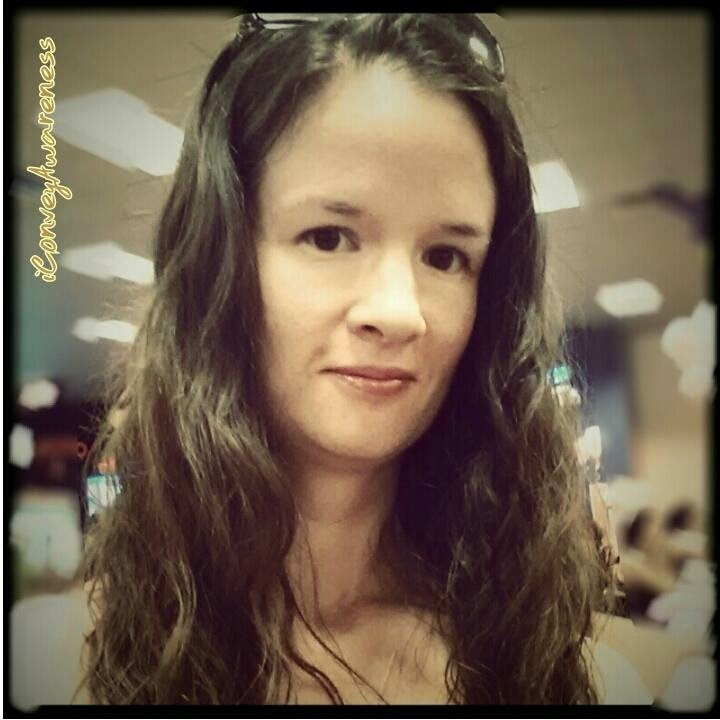 Jessica feels that through encouragement we can impart education with lasting results. She advocates for families to eat more fruits and vegetables. She lives in Ridgecrest with her husband and their son. Now, that you've been encouraged to do something life giving for yourself, leave a comment about what that is... what is your One Simple Change? One simple change <--- words of wisdom. I love how simple and straightforward you make wellness. The best change I ever made for my family was cooking at home more. Not only do I enjoy it, but I also enjoy controlling what our family eats. Plus, we save money! Really great tips. I like #1, it's always nice to set new goals or intentions. 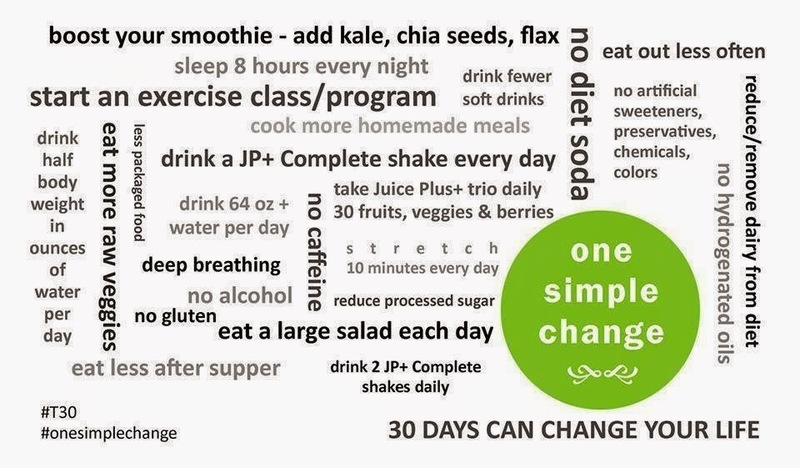 Emily, what is your "One Simple Change" for this day, week, month, or year? I'd love to hear what folks are striving towards for their long term wellness. Good intentions are like positive thoughts but you're right we need to put them into action. Sticky notes help me when I'm starting a new project that I feel I may not stick to. I like your idea of exercising before siting down to write. Excellent! 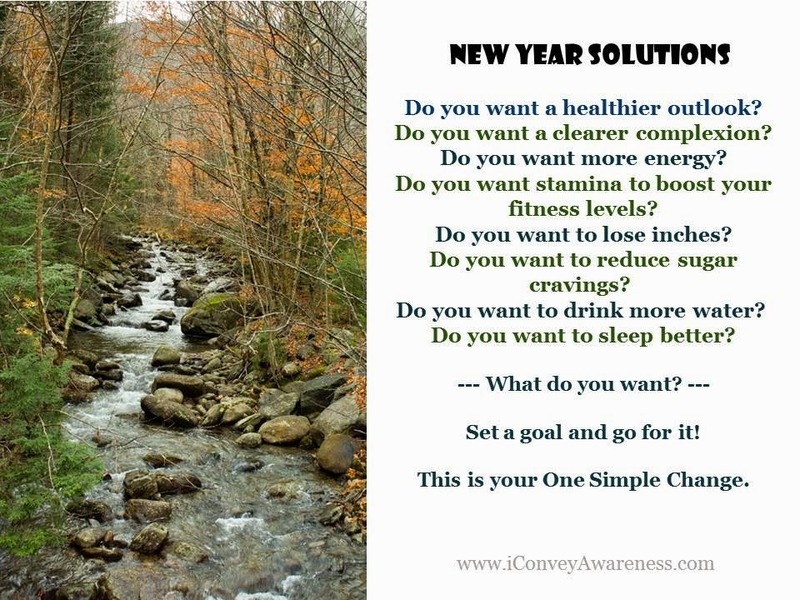 I think my favorite is one simple change...it really is all it takes to get started! I love this. I recommitted myself to eating real food and cooking everything from scratch this year, but fitness is a struggle. My one simple change this month is to start up yoga again. 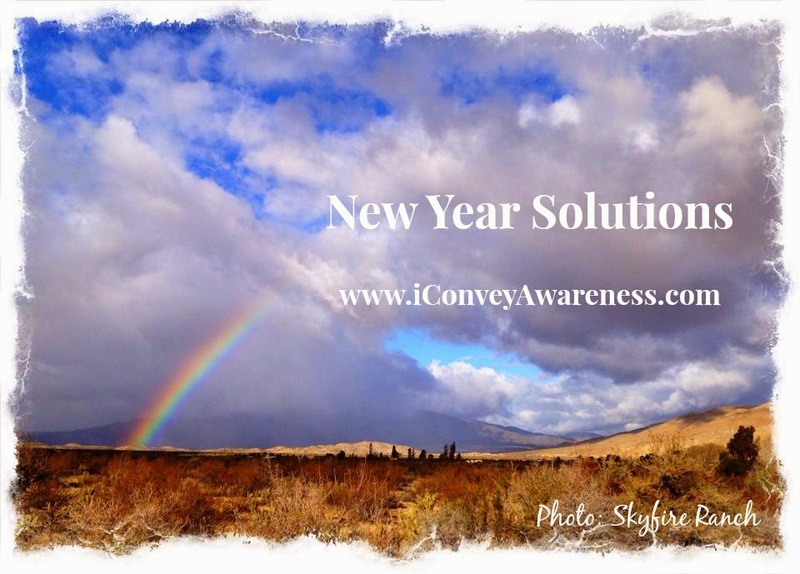 I thoroughly enjoyed this post because setting (and keeping) goals for the new year is one of my main concerns despite my healthy diet and lifestyle.It is so important to grow, improve, tweak. Kudos to you for offering these sensible, easy to follow tips and thanks for sharing it with us at the Healthy, Happy, Green and Natural Party Blog Hop. I appreciate it! I'm pinning and sharing this. Love the idea to take things little by little. I am working on incorporating more movement.